Healthin30.com is dedicated to providing the most accurate and reliable health and medical information to our audience. We invite qualified health and medical professionals to “tell their story” and educate consumers via articles or blog entries. We’re always looking for experts in a variety of specialties to share their perspectives and knowledge. 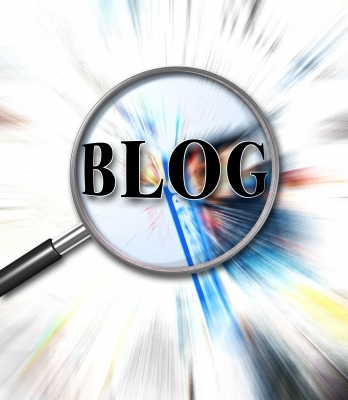 Our blog covers a wide range of topics with brief, timely items. Articles are usually longer and more comprehensive. See here for guidelines. If you have any questions, please contact Barbara Ficarra. Hi- I wanted to compose a post on some of the common things that are overlooked in a home that can cause serious health threats. The article would also include resources to outside pages that can help individuals further identify risky areas of the home that will help to educate readers. Im looking forward to hearing back from you!